The Botanical Garden is located in the historical centre of Stellenbosch and is the oldest university botanical garden in South Africa. The Stellenbosch University (SU) Botanical Garden has been internationally recognised for its efforts in securing plant diversity by the Botanic Gardens Conservation International (BGCI). The charity organisation from the United Kingdom gives a voice to botanical gardens across the globe in an effort to save the world’s threatened plants. The University of Stellenbosch Botanical Garden is only the second botanic garden in Africa to be recognised by BGCI, and the first in South Africa. 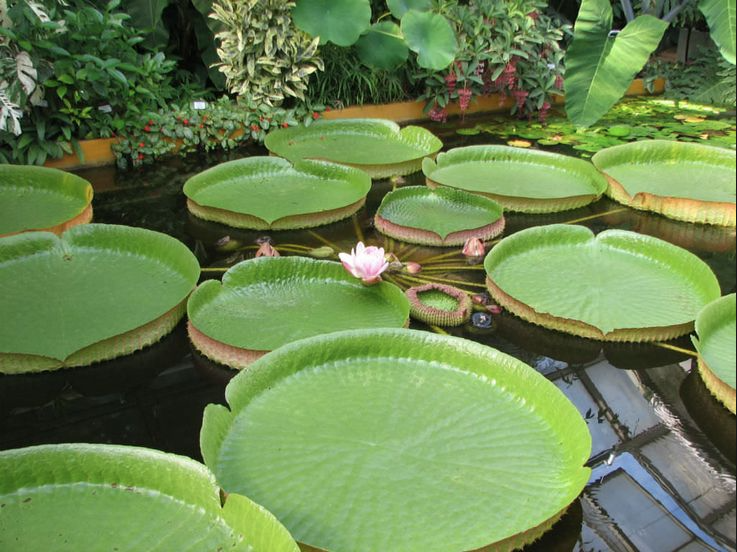 This makes it one of only nine botanical gardens in the world to receive this acclaim. Read more on Cape Town ETC.